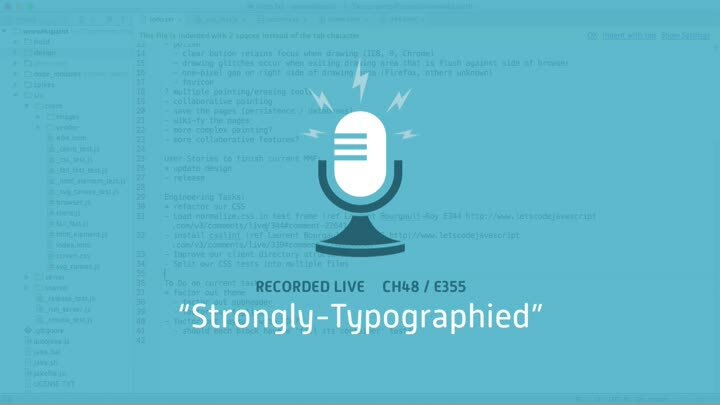 We wrap up our work on our CSS theme by test-driving our styles for the <strong> tag. Everything goes smoothly until we run into an odd Mobile Safari issue. Is it a problem with our code, or with Safari?